Kingdom Hearts 3 has shipped over 5 million copies globally since its release last week, publisher Square Enix has announced. Shipment data includes both digital and retail shipments for both PlayStation 4 and Xbox One. As Square Enix mentions “shipped” units, which means that 5 million copies of the game have been shipped to retailers, this doesn’t necessarily mean that all copies have been sold-through to consumers yet. 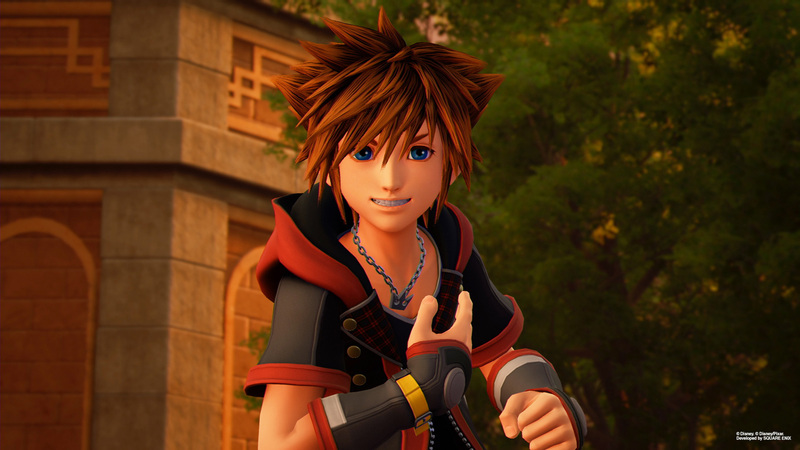 “SQUARE ENIX proudly announces that KINGDOM HEARTS III, the latest mainline entry in the beloved action RPG series, has shipped more than five million units globally, both physically and digitally, across all platforms since its January 29 release, making it the fastest selling game in the history of the series”, the official press release reads. Yesterday we already covered that the latest Kingdom Hearts installment claimed the first spot in the UK, although these sales only included retail sales. Kingdom Hearts 3 is available now globally for PS4 and Xbox One.